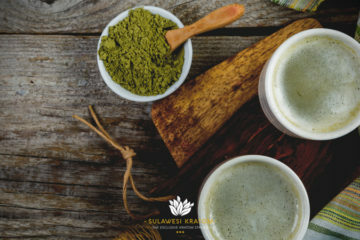 Kratom or Mitragyna Speciosa has been utilized for many years, generally in Southeast Asia nations, but in current years it has started to gain recognition all throughout Europe and America. It is being used as a stimulant, pain reliever as well as herbal medicine for many kinds of medical issues. 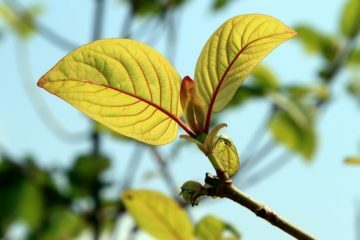 Knowing the best way to take kratom most essentially with regard to dosage is a vital part of integrating this herb into your life. Kratom is an extremely dose sensitive plant. 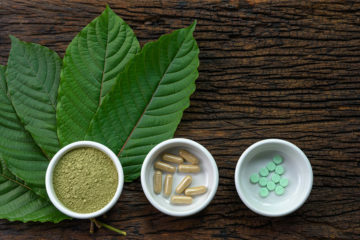 It’s essential that you know the ins and outs of various usage principles before purchasing kratom as difference dosages will encourage different effects. 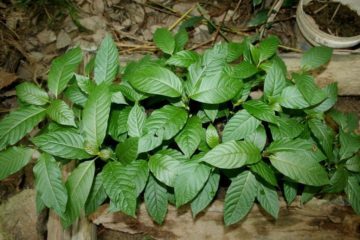 Traditionally, the leaves of kratom were chewed raw to get the needed effect. However, fresh leaves are used rarely in the west and so hard to come by. 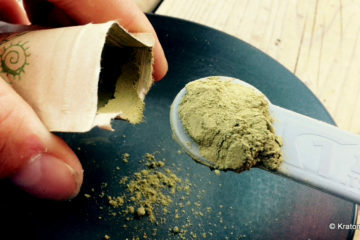 The powder is the favorite way of consuming kratom. However, there are many other ways like using resin, making tea or tincture. 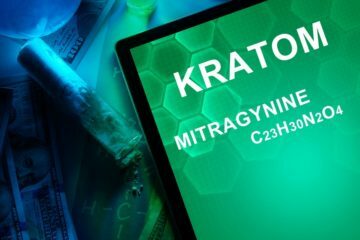 Now let’s see some of the many ways to take kratom. Apart from chewing the leaves raw, using dried leaves is maybe the purest way of using it but not necessarily the most effective. The leaves have a bitter taste and take time to chew. Many leaves are required to obtain the desired effects, and this process is daunting. 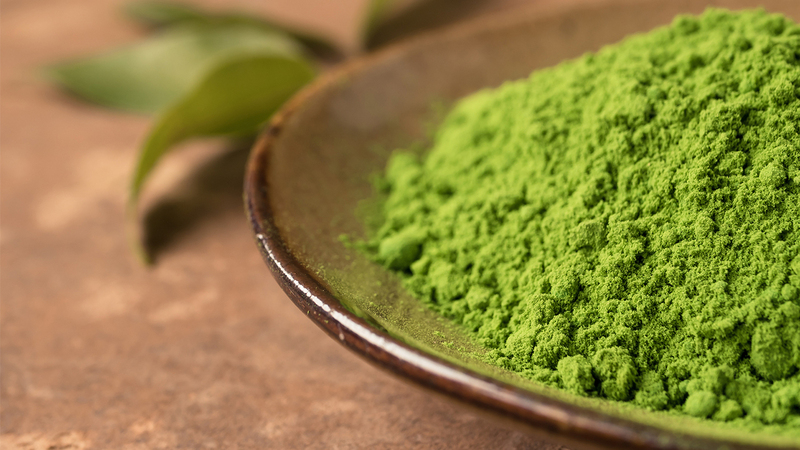 A lot of people may want combining kratom powder in a tea or glass of orange juice or putting it in a smoothie. This method helps to cover the bitter taste. Some put crushed kratom in their coffee and yogurt to have a fantastic taste. 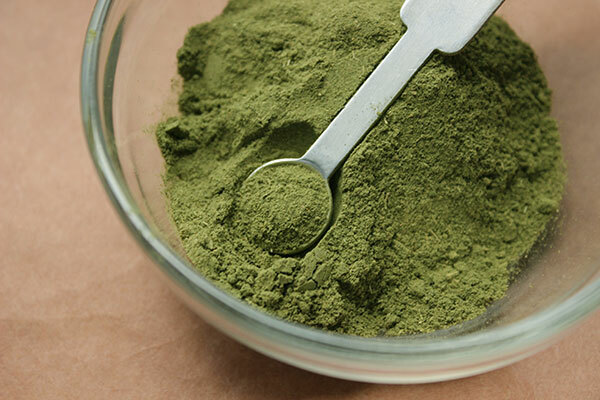 This is the most popular and the best way to use kratom. The effects of tea take longer to feel but can give a prolonged effect compared to raw powder. The cooking process changes the substance in the kratom, which allows the effect of the kratom to last for an hour. Yes, you can smoke kratom, but it’s a waste of money and time. You need a massive amount of kratom to obtain the desired effect. However, this method comes with some drawbacks such as the possibility of developing lung cancer and other kinds of illnesses. Topical ointments and creams are also an excellent way to use kratom. People that use it this way report of experiencing a numbing effect, which help them managed the pain on the affected area. There are many reviews about this kind of use. However, it seems promising. 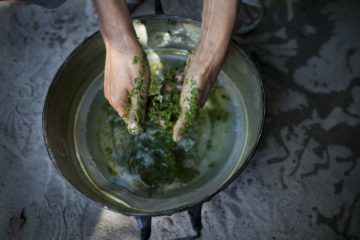 Perhaps this is the most renowned way of taking kratom. This method eliminates the unlikable taste of kratom. However, it is more expensive than kratom powder. 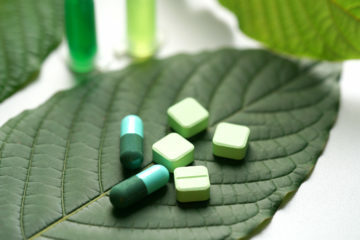 But, you can find kratom capsules for a very reasonable price without compromising the quality. Amazing Botanicals has a wide range of kratom capsules to choose from. Kratom capsules are available in various strain and grams to meet your dosage needs. Amazing Botanicals kratom capsules are superior and provide remarkable effects. A powerful way of using kratom is through using a resin or extract. Usually, this is obtained by cooking the herb in water, as the mixture condenses it becomes concentrated and thick, look like syrup. This is a liquid extract which is made once an organic compound is melted in alcohol. Usually, the alcohol acts as a potent solvent which concentrates the herb during the process of extraction, which makes the tincture extremely strong by volume. 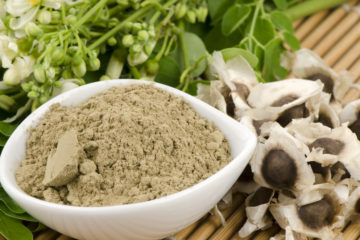 As you see, Kratom is a remarkably different herb which can be taken in so many ways. If you are a beginner, then try with different methods until you discover the one that is appropriate for you. How Much Kratom Products You Must Take? 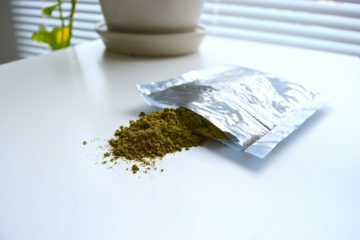 The suggested dose of kratom to take can differ a good deal all through the kratom community and is reliant on numerous factors. As a whole, for first-time users, they must start small; perhaps 1 or 2 grams to see how the body reacts. As time steps forward, you’ll come to know how your system responds to it and discern how much you want to take. For many people, this amount is between three to six grams a day. Others might use more or less than this. 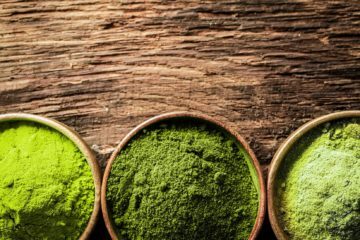 It might take a while to get a complete handle on the nuances of using kratom on a daily basis, but this guide can help you in the right approach of how much kratom you must take. 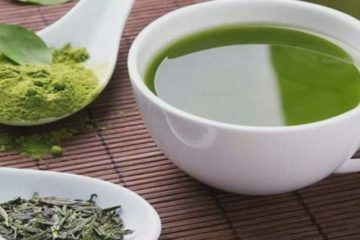 When you are in doubt on anything, take less amount of kratom and make sure to drink lots of water. 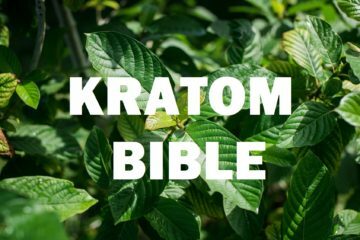 When taking kratom, there is only one thing you need to keep in mind. You have to stay safe and have some fun.